A 64-year-old taxi driver was threatened and stuffed in the boot of a taxi he drives at Vaoala on Saturday night. The incident is the subject of a Police investigation. Police Spokesperson, Auapa’au Logoitino Filipo, said they are looking for the four men involved. 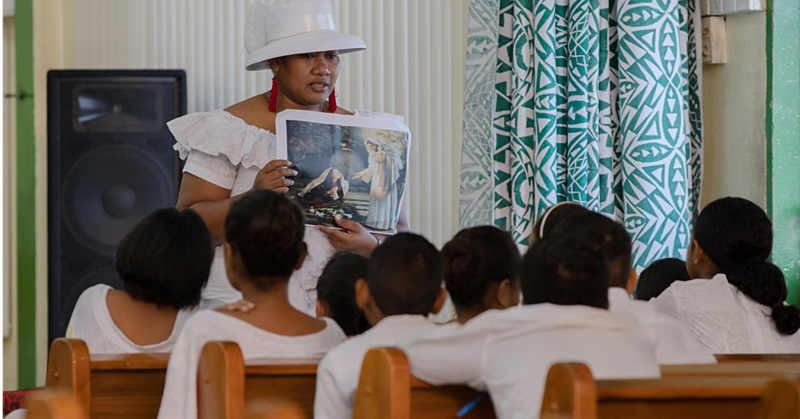 “From what we have been told, the taxi driver picked up four men from Malifa to take to Vaoala,” he said. “When they reached Vaoala, the four men assaulted the complainant and put him inside the boot of the taxi. This was while the elderly driver was in the boot of the vehicle. “The taxi was found at Toamua by a young man,” said Auapaau. Auapa’au said the Police investigation is following some leads but he could not discuss the details. The 64-year-old has been identified as Ioasa Moors. Attempts to get him for a comment were unsuccessful yesterday. 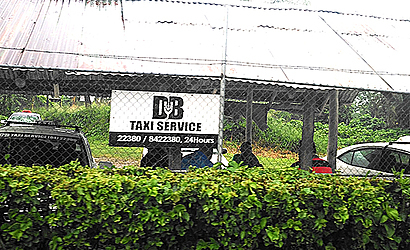 An official at the DB Taxi Stand at Vaivase-tai said he is hardly at the base. 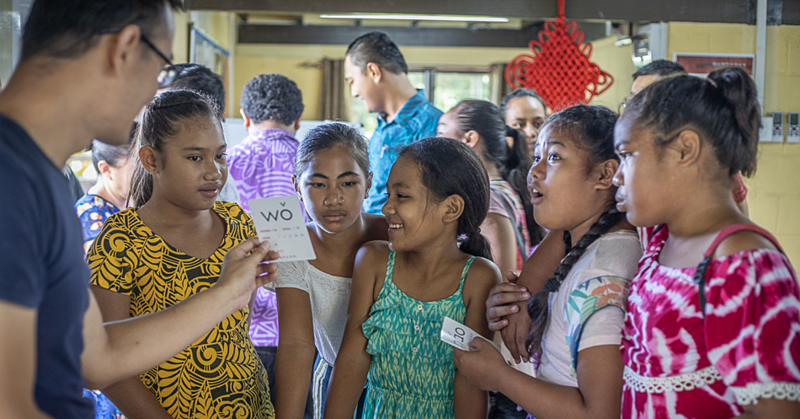 When the Samoa Observer visited Mr. Moors' home at Vaivase-uta, he wasn’t home. His niece who gave her name as Sila said her uncle had his phone stolen on the night of the incident. She said the family is grateful that Mr. Moors is alive. “He usually comes home around midnight but on that night, he didn’t come home,” she said. “My mother was waiting for him and we kept calling his mobile phone but it just went straight to voicemail. Sila said her uncle came home and they could see he was exhausted. That’s when he told them what had happened. “My uncle said he picked up four men and they looked young at around 7pm on Saturday. They told him that they wanted to go to Vaoala. “He said when they got to Vaoala, that’s when these four men threatened him and told him to get inside the boot. So he did exactly what he was told because he was scared for his life. Sometime later that night, he heard that the car had stopped. “That’s when he started knocking on the boot with the hope that a Good Samaritan will help him and it did happen. According to Sila, her uncle was very lucky. Sila said the taxi does not belong to his uncle. He works for the Owner. She said his uncle is already back at work. In the meantime, Sila said they are just happy her uncle is okay. “Incidents such as this end badly but we are very thankful that my uncle is okay,” she said. “He’s just doing his normal duties now because he also helps out with our family in terms of financial support. We told him that he has to stop what he does, but he said no because he has been a taxi driver for so long. “It’s what he is good at and despite his age, he is the kind of person who does not want to stay home. He believes staying home will only make him sick and that he is not old. She added their family hopes the Police find the culprits.